Expose your brand to millions of consumers actively looking for your products or services. What Is Pay Per Click and How Can It Help Your Business? Pay-Per-Click (PPC) advertising allows you to place images, videos, and text-based ads on search engine results pages and participating website networks. 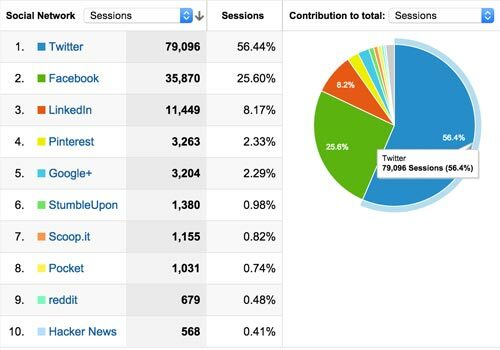 Many social media sites like LinkedIn, Facebook, and Twitter – as well as high-traffic websites – feature advertising messages and have built in tools within them allowing you to segment their user profiles in order to serve your ads. These platforms are highly complicated and constantly changing. They offer a large variety of ways to advertise and each is unique. Currently over a million businesses across the world spend billions of dollars using these platforms, and the process of PPC management determines the outcome of each dollar invested. PPC visitors are 50% more likely to purchase something than organic visitors. 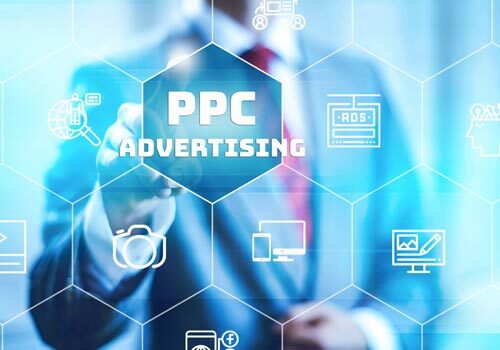 While PPC can potentially expose your brand to millions of online consumers, you only pay when prospects engage with the ad through clicking on it for more information, taking them to your website or landing page. When managed well, PPC campaigns can drive targeted traffic to your site and quickly convert clicks into paying customers. Bid Management, media exchange platforms, campaign optimization, and cost per acquisition reporting are all used within paid media campaigns customized to your business goals. 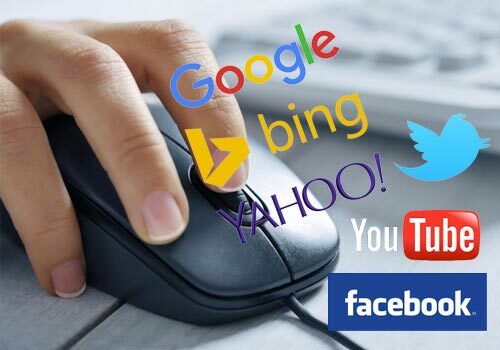 From Paid Search, Paid Social, Display Advertising and more — Arrow Internet Marketing will develop the strongest, most effective campaigns for your business to help improve both the quality and volume of visitors to your site. Industry-leading strategies and constant optimization to get you the most engagement for your budget. What PPC Services Do We Offer? Our pay-per-click campaign management team consists of people who have worked for B2B and B2C companies, from startups to enterprise organizations. We have a variety of experience and growth-oriented mindset that you would be hard-pressed to find at other agencies.